Step 1. Identify existing Shopping parameters. In Google Analytics, go to Acquisition Google Ads Final URLs and add a secondary dimension of “Campaign” and filter by the name of the Shopping campaigns. In Google Analytics, go to Acquisition Google Ads Final URLs and add a secondary dimension of “Campaign” and filter by the name of the Shopping campaigns. Click image to enlarge. Step 2. Access Search Console. In Google Search Console, go to the Performance Pages. For better accuracy use the old (non-canonical) view, which is available until April 10. 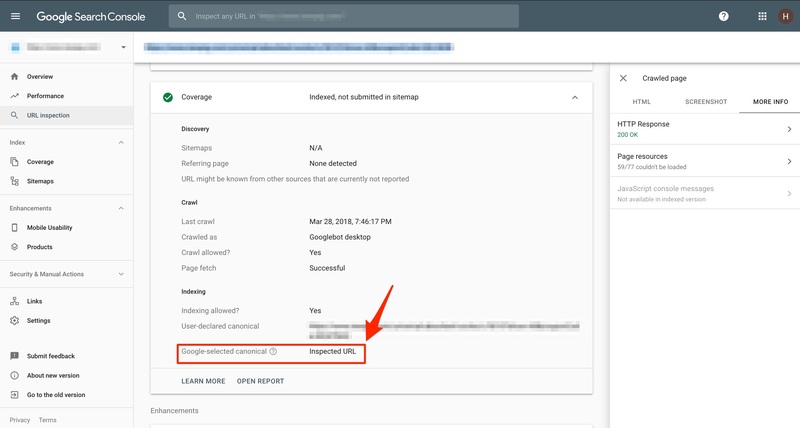 In the old Google Search Console (available until mid-April 2019), go to the Performance Pages. Click image to enlarge.